We all have different priorities, goals and ways of reaching them. Different goals we’re aiming for and inspired by. Things that stand between us and the life we’d like to have. It might be saving for a car, buying your first home, setting yourself up for the future, heading overseas or buying a business. 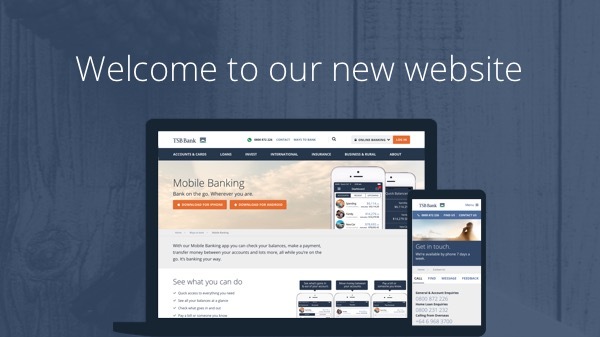 We’ve removed the complexity around banking making things simple, so you get everything you need. See all your balances at a glance, move money between accounts or pay someone with Mobile & Online Banking. Choose how you want to access your money with a range of cards that are convenient and easy to use. Even better, we won’t charge you to use EFTPOS or ATMs1 nationwide. Wherever you are, we’re just a phone call away Monday to Friday 8am to 7pm, and Saturday 9am-5pm. Or come and visit us at your local branch. We’ve made it easy. We’ll help you move your accounts and payments from your current bank; all you need to do is give us a few details to get you going.